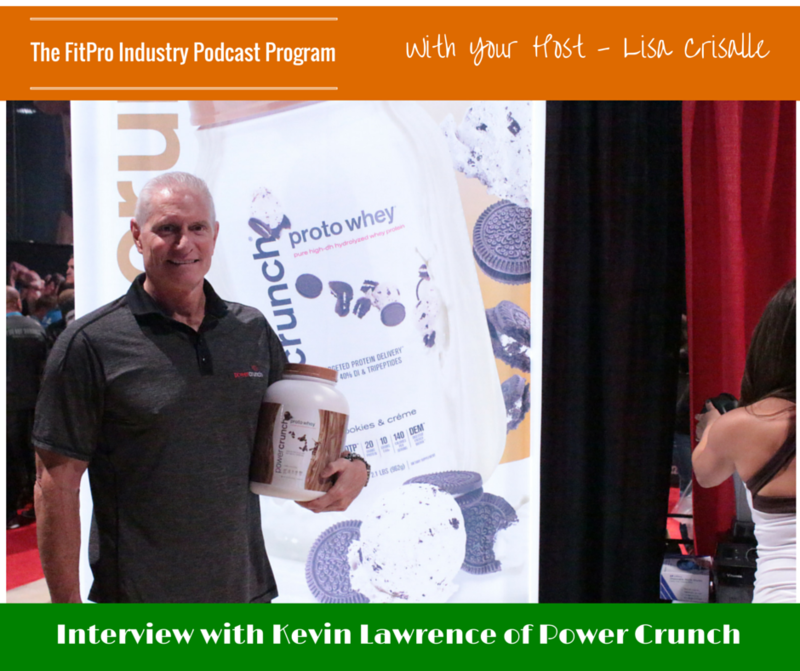 Kevin Lawrence is a fitness and nutrition expert and the CEO of Power Crunch, a line of “smart” protein products. 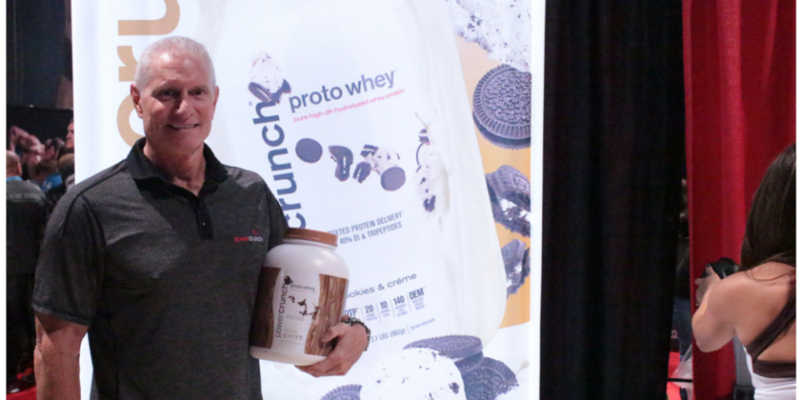 He is a former IFBB World Bodybuilding Champion and renowned speaker and writer who is knowledgeable in exercise physiology and applied nutrition. 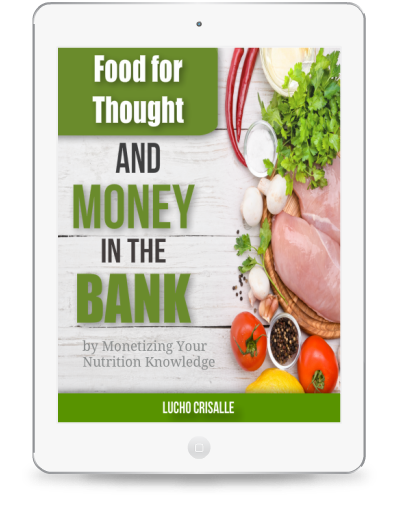 Kevin is currently in the process of writing a book about the critical role protein plays in everyday human health.